Retaining walls are ideal for opening up and making use of difficult spaces and sloping blocks, prevent erosion and support soil and plants to thrive. Josh Norman Landscape Design and Construction, serving Northern and Eastern Melbourne, will tailor your new retaining wall to your specific requirements. The right choice of texture and height is essential to provide visual interest that complements your home and style. 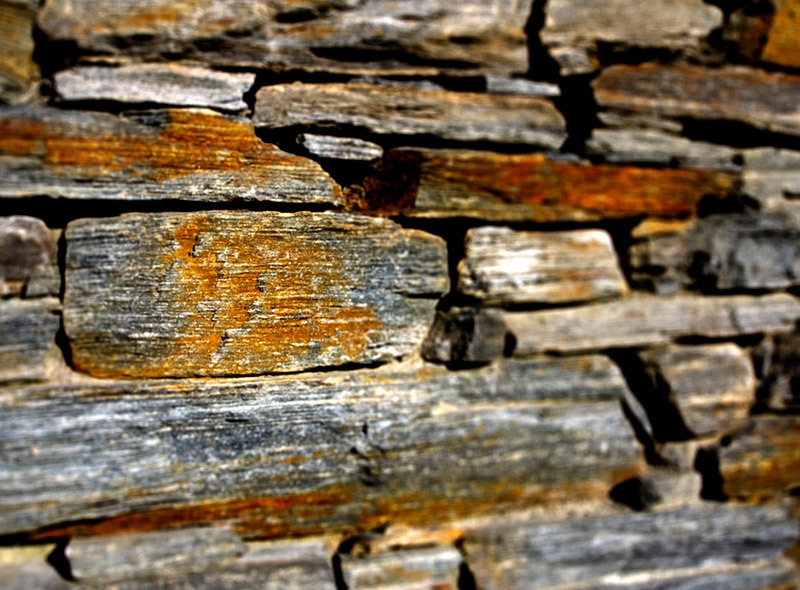 We are experienced in all types of retaining walls including masonry work, timber – both treated pine or reclaimed hardwood, stone cladding, natural stonework with dry stacked or mortared joints and rendered finishes.